Saturday May 9, 2009; Lisa and I joined Jim, Laura, Alice, Bob H., Nathan and Karen to hike Olancha Peak. 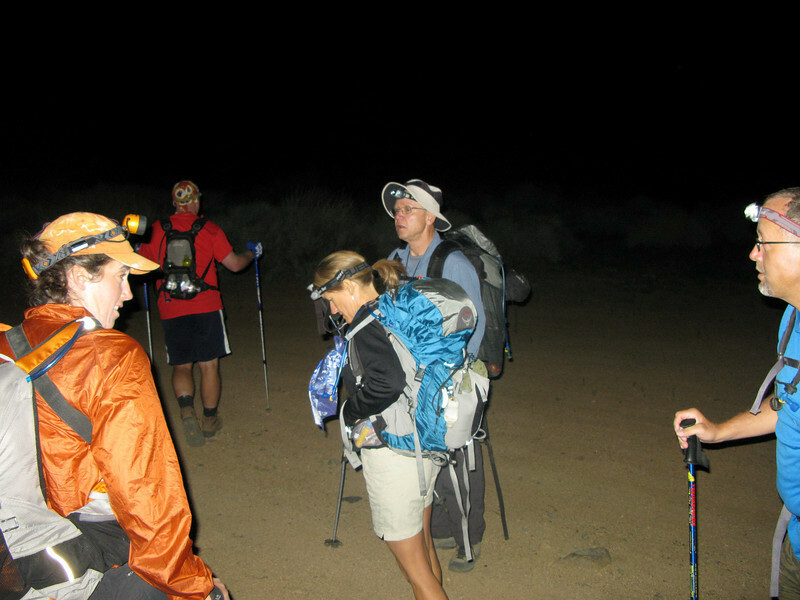 We started before sunlight on the Sage Flat trailhead. This was my 4th summit of Olancha and a great day with friends.